The mission of the Tamir Rice Foundation is to invest in the growth and enrichment of children through the arts and create a world in which all children feel safe, nurtured and valued — especially in their darkest times. 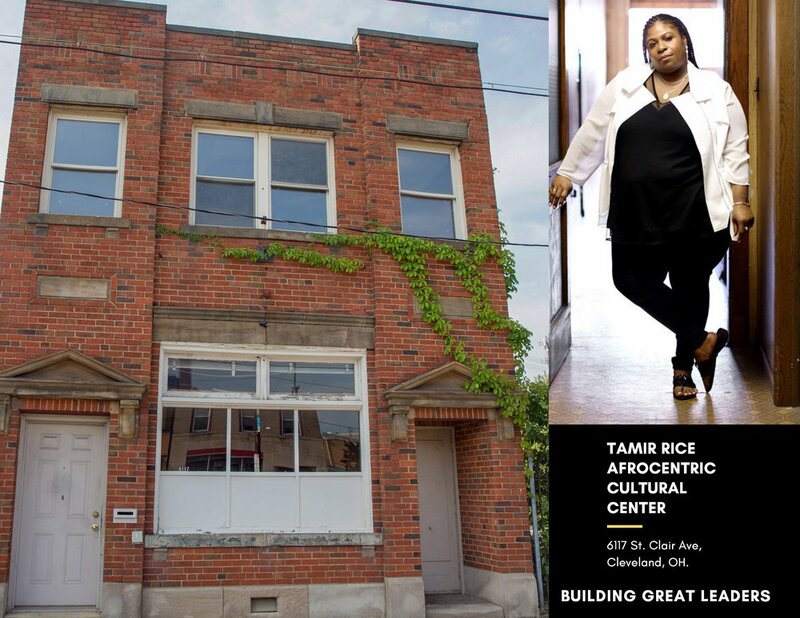 The Foundation's core initiative, The Tamir Rice Afrocentric Cultural Center will open in Cleveland, Ohio. Tamir’s Center, located at 6117 St. Clair Ave will provide arts, cultural, educational, and civic programs to youth ages 10 - 19. Individuals of lower socioeconomic status are significantly more likely to experience police use of force. Additionally, growing up in poverty results in long-lasting and wide reaching consequences — including significant effects on physical and mental health, educational outcomes, and socio-economic status in adulthood. With nearly 50% of residents living below poverty level, Cleveland’s St.Clair neighborhood is in critical need of a safe space for children. The Tamir Rice Afrocentric Cultural Center, located at 6117 St.Clair Ave, seeks to fulfill this need. The center will not only keep children off of the streets and safe from harm, but will provide free and enriching activities to redirect their expected life outcomes.